Premium Quality Top of the line 4" wide 10 mm thick belt. 10 mm thickness choice for lifting applications when a thicker belt is not needed. 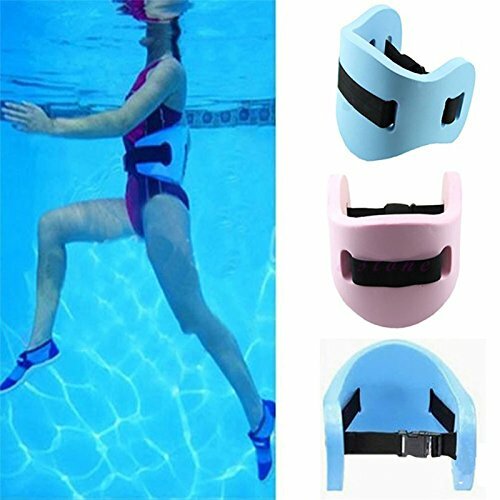 Easy to tighten with the push of the Lever and can be loosened in less than a second with a quick flick of the Advance Lever Can be adjusted up to three inches tighter than with a standard buckle. Suitable for everyday gym workouts as well. Four rows of lock-stitched, corrosive resistant, hi-density nylon. All HHR Belts are made with quality suede leather and the lever buckle has been made from stainless steel. It is not layers glued together cheaply to make thickness as some other brands that can come loose years later. There are no compromises in quality. 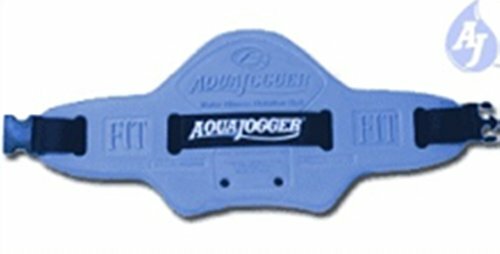 This best selling belt is a favorite of female athletes. The Fit Belt is exclusively designed for women with defined figures and contoured to increase fit, comfort and support. Sanabul Brazilian Jiu Jitsu BJJ Pro Belts •High quality cotton looks great whether you decide to wash your belt or not •Superior durability. This belt will withstand grueling training sessions and competitions •Available in standard Brazilian Jiu Jitsu belt colors. 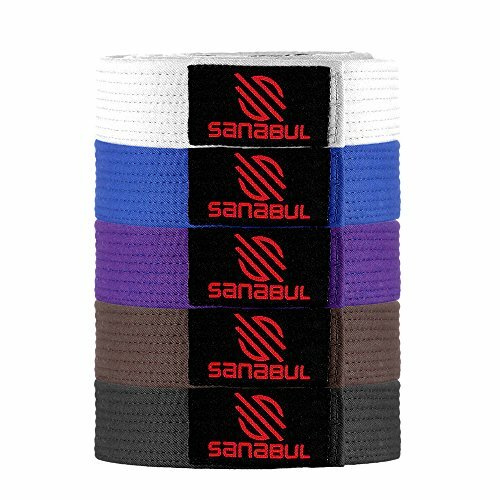 White, Blue, Purple, Brown, and Black •Sleeve bar for ranking stripes •IBJJF competition approved thickness Click the ADD TO CART button above and start training with Sanabul products. Satisfaction guaranteed or you can return your unused product for a full refund! 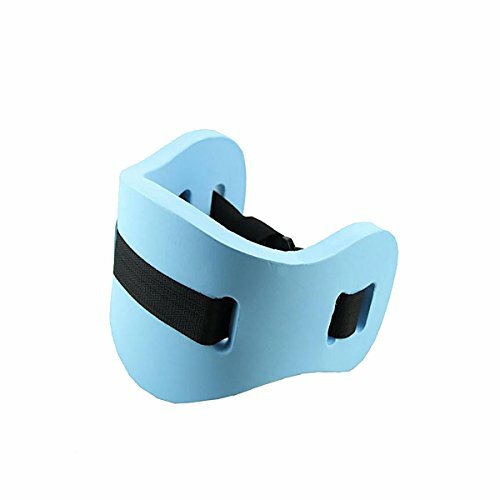 RAD Top of the line 4" wide 10 mm thick professional Power lifting advance lever closure belt, Can be loosened in less than a second with a quick flick of the Advance Lever.Conforms to your body shape over time and forever stays firmly supportive. 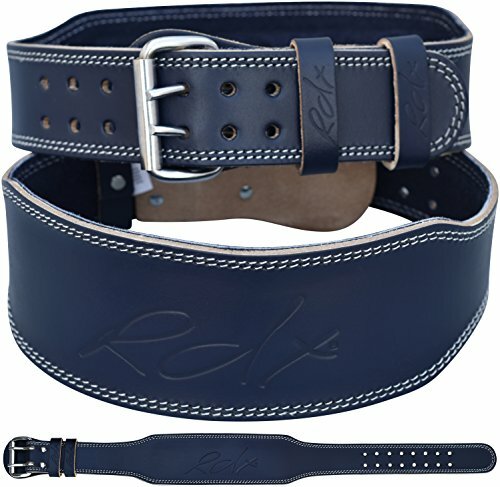 Most popular belt made with unique oil tanned Nubuck leather to give the luxurious, golden finish .This fixes the oil in the leather, making it durable.The oil forms soaps on the fibres to produce highly absorbent leather that will shine as it dries. It's a new concept in genuine leather that is created by a unique additional tanning process. Advance lever action buckle closure ensures you can easily get it to the same tightness each lift.Does not turn overly soft and fold over as another brand's belt tends to do. The edges of the belt are finished with refinement but not rounded. Rounding of the edges lessens the effective width. It is not layers glued together cheaply to make thickness as some other brands that can come loose years later. 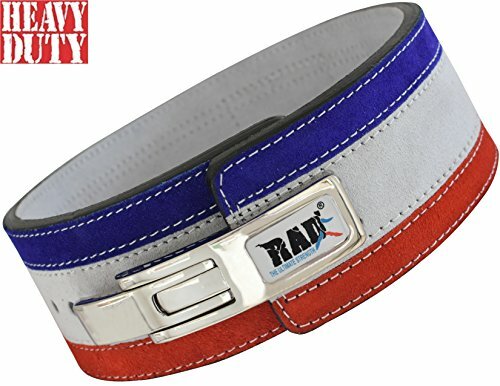 There are no compromises in quality of RAD Belt. RDX is your no.1 spotter in the gym! 4 inches wide, authentic Cow Hide leather weight lifting back support belt with padding and suede cowhide leather on the interior for comfort. 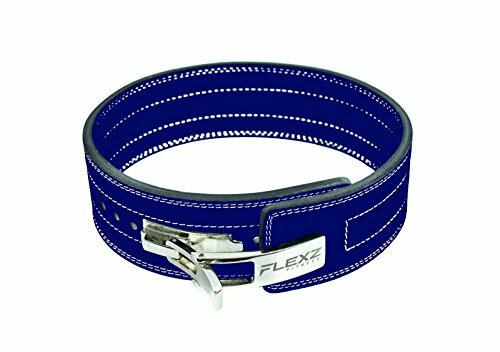 This belt will bring out the best bodybuilding, power-lifting fitness beast that we know you are! The design provides back and abdominal support while the stitching handles moisture and bacterial build-up. Make the most out your workout with this highly durable and long-lasting product! NOTE:Please CHECK THE SIZING CHART before placing your order. Do not order a size smaller as they will not fit. We will exchange your item asap if you're having sizing issues. 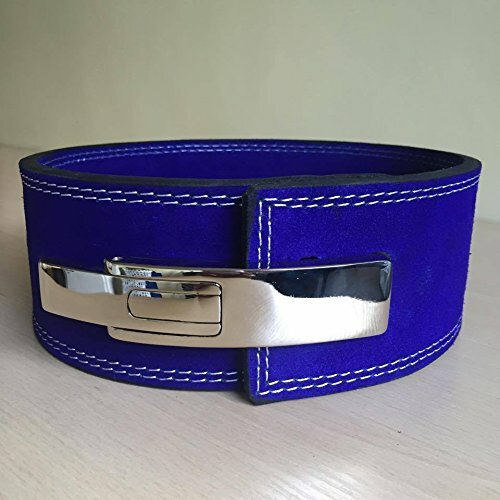 Simply reach out to us via an Amazon message.100% brand new item and high quality.Impressive craftsmanship, product quality guarantee.Reasonable price, safty sale and delivery management.Our store's competitiveness:Spend less but gain more-- this is what we are dedicated at.Great customer service, any question or thought, just feel free to contact us, we will respond normally within 24 hours and offer you great service experience. 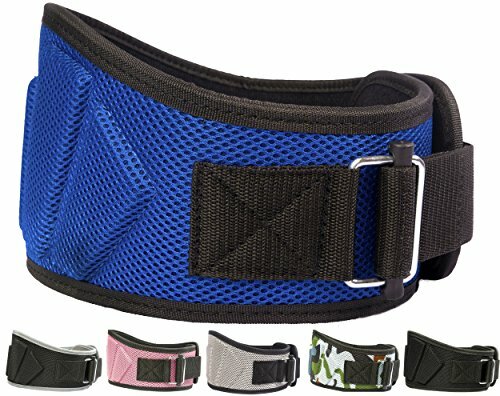 Looking for more Blue Training Belt similar ideas? Try to explore these searches: Bow Mount Trolling Motors Feature, Volkswagen Beetle Rocker, and Mercedes Benz g500 Amg. Shopwion.com is the smartest way for comparison shopping: compare prices from most trusted leading online stores for best Blue Training Belt, Mahle Racing Pistons, Zeppelin Windscreen, Blue Training Belt . 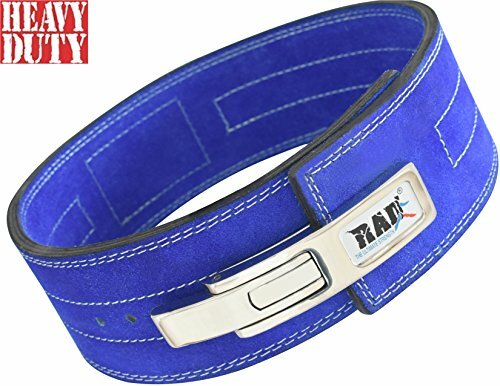 Don't miss this Blue Training Belt today, April 23, 2019 deals, updated daily.